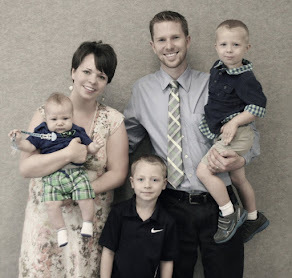 Born and raised in the Midwest (Indiana), I grew up on a farm with horses, pigs and chickens. I had plenty of adventure–from being dragged by my pony to running my brother Randy’s motorcycle through a fence. Maybe that’s why all my stories have action and adventure in them. I think only God knows what really makes a writer. He gave me the upbringing I would need and the voracious reading appetite necessary to understand what makes a story. I remember the night I finished a book and told the Lord how tired I was of reading books that assumed He didn’t exist. I told God I’d do my best to write for Him, but He would have to open the doors. I waited and nothing happened. I couldn’t think of a thing worth saying. Then one night in August 1990 everything changed. My brother, Randy, the oldest of my three younger brothers, was killed by lightning on August 28, 1990. That tragedy showed me I didn’t have time to wait to do what God was calling me to do. During a visit to Wyoming to see where Randy had lived for a time, the first idea for a book came to me, fully conceived. I was working full time, so it took a year to write it. Then seven years to sell it. In the years since then, God has been faithful, though the path has not been easy. Nothing worth doing is ever easy. God wouldn’t let me give up, and I like to think the struggle made me stronger. God has given me so much in my life, most importantly my great family, a loving church family at New Life Baptist Church, and my wonderful publishing family at Thomas Nelson Fiction. 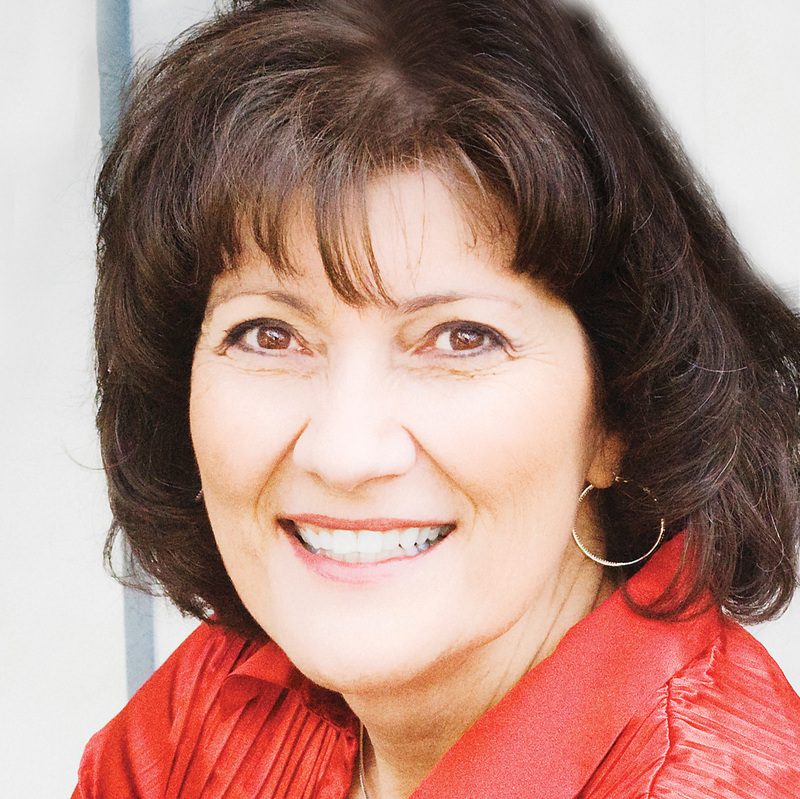 Tidewater Inn begins a new series for Colleen Coble. The setting and characters are new but the story is quintessentially Colleen. Within the first eight pages our main character Libby finds out that her father didn’t die when she was five. In fact he has been alive and well up until a month ago. With his death she inherits an amazing estate and gains two siblings and an aunt. Libby’s beloved business partner and friend is kidnapped right before her eyes and she is helpless to do anything about it. Whew! Did I mention all of this happens in the first EIGHT pages?!! As with all of her work, Tidewater Inn, moves at a pretty fast pace. It can be detrimental to any other project you have going on. If you are like me you’ll find yourself sneaking in reading moments when you shouldn’t just so you can see what is happening. For all of you that are fans of the Rock Harbor series, you will be pleasantly surprised that Bree (Nichols) Mathews and her search dog Samson show up in Hope Beach. It was a delight to get a peek at what had been going on in Bree’s life since we last saw her. I’m anxiously looking forward to the next installment in this wonderful new series. It is called Rosemary Cottage and is due out in July 2013. If you just can’t stand to wait a year for Colleen’s next book, don’t forget about her recently released Blue Moon Promise. You can read our review here. 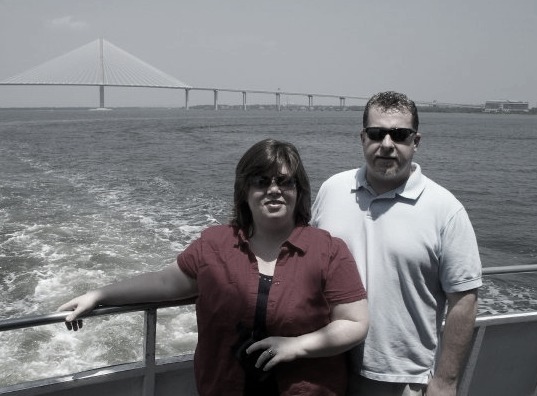 One reader will win a copy of Tidewater Inn! Open to US & CA 18+. Giveaway ends 8/20/2012 at 12:01 am EST! Fill out the Rafflecopter form below to be entered! I'd like to win it to read myself, then I have a book-reading friend with whom I'd love to gift it to. 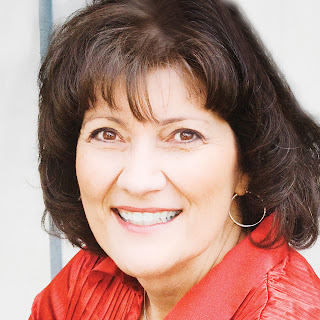 I love Colleen Coble's books. I would love to win. Thanks for the chance. I would like to win this book for myself. After reading it I will then pass it on to my sister to read! I want htis for myself!! Me. It sounds like a good book. I'd like to win it for me. Would love to win this so that I could read it myself!!! I would like to win for me! 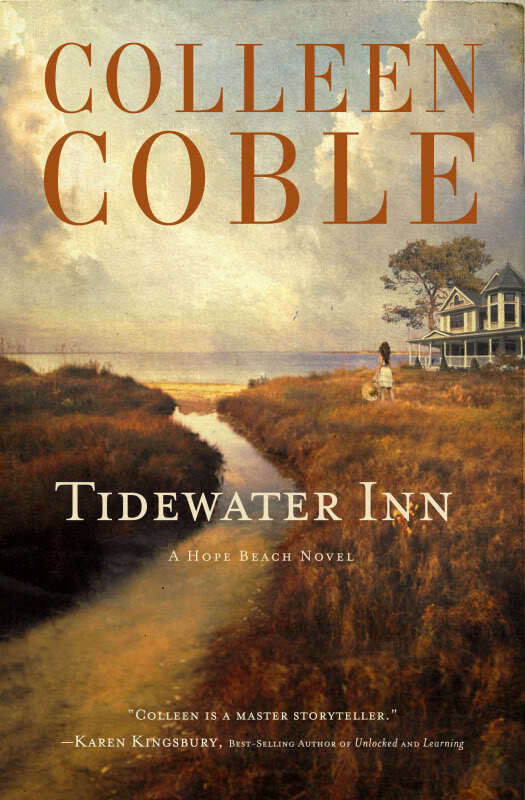 It Would Be Great To Win A Copy of Tidewater Inn by Colleen Coble. My Answer Is I Would Like To Win This Book For Myself. Thanks For Having This Giveaway!!!!!!!!!!!!! I would like to win this for myself, when I finish reading I will share it with my friends.